Preferred Vendors — Chalkboards & Co. Here's a list of vendors that are the greatest at what they do! Chalkboards & Co. has worked with every one of them! Please reach out if you'd like to know more, or simply go to their website. Thanks! 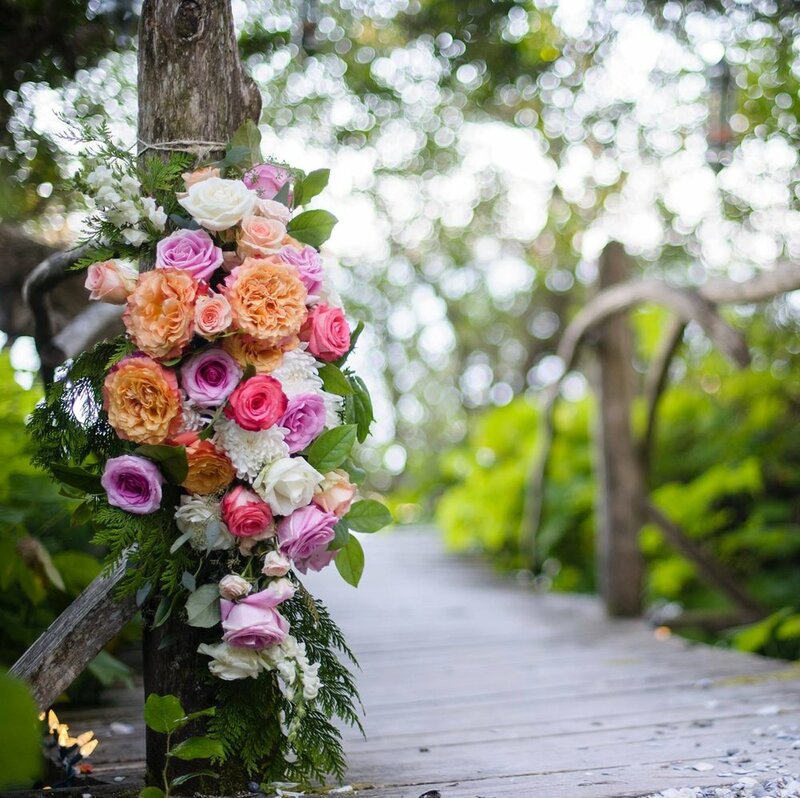 – your FREE one-stop shop for the best wedding and event vendors in Calgary! 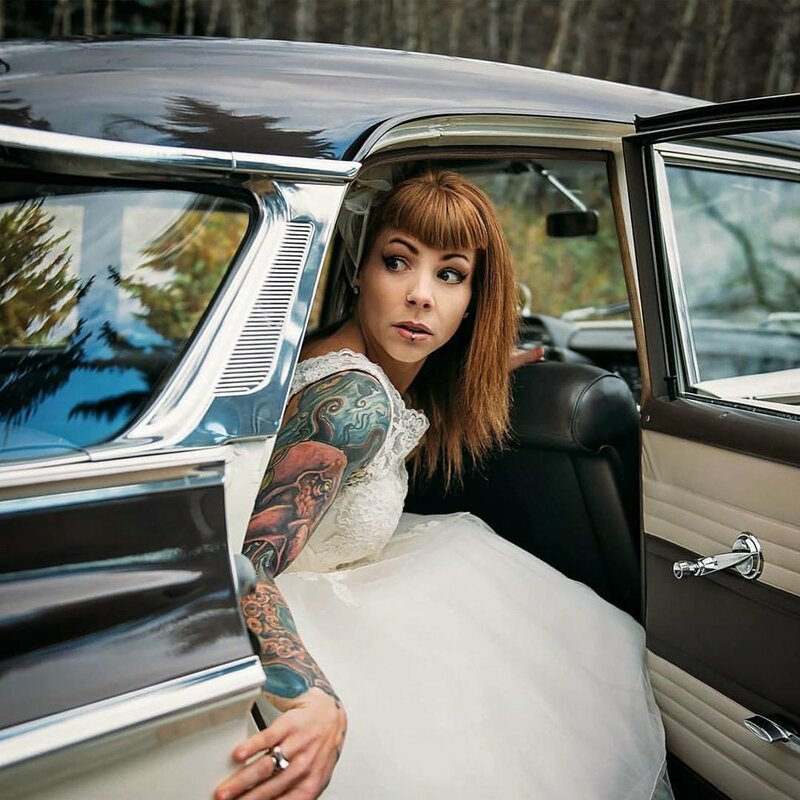 Specializing in small boutique weddings, Grey Lily has a style that is like no other - classic, timeless, with a bit of edge... she's definitely a favourite in Calgary and Canada! If you want quality in your photo booth - look no further! These shots are nothing short of professional. Plus you'll get the greatest service at the best price! Sugar Cube can provide on-site vending of old school and sought after candy from The Sugar Cube itself, design & create custom candy bars, provide unique options for event favours, deliver candy subscriptions & candy grams, and more! Tearrific creates natural loose leaf teas with premium ingredients. Their teas make the perfect wedding or party favours and can be branded with your info. The Tea Wagon is a great addition to any event too! Service + Inventory! Shannon and her team can do pretty much anything for your wedding or event. With hundreds of wedding and events under their belt, you'll be happy you went with Chair Flair!